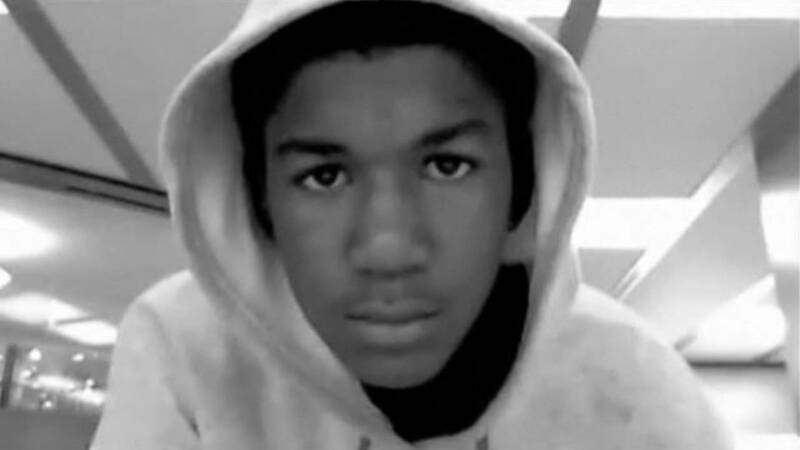 SANFORD, Fla. - Sunday marks the fifth anniversary of the shooting death of Trayvon Martin. Martin was an unarmed black 17-year-old who was shot dead by neighborhood watch captain George Zimmerman, who said he was acting in self-defense during a confrontation in a gated community in Sanford. Zimmerman was later charged with second-degree murder, but was found not guilty. President Barack Obama called for "national soul-searching" over the tragedy, adding "If I had a son, he'd look like Trayvon." Martin's parents have written a book recounting his 2012 fatal shooting and their push for justice in his case. In "Rest in Power," Sybrina Fulton and Tracy Martin said they are still grieving their son, but are working to keep his legacy alive by helping other parents who have lost children to gun violence.